Call of Duty: Black Ops 4 is a multiplayer first-person shooter game developed by Treyarch and published by Activision. 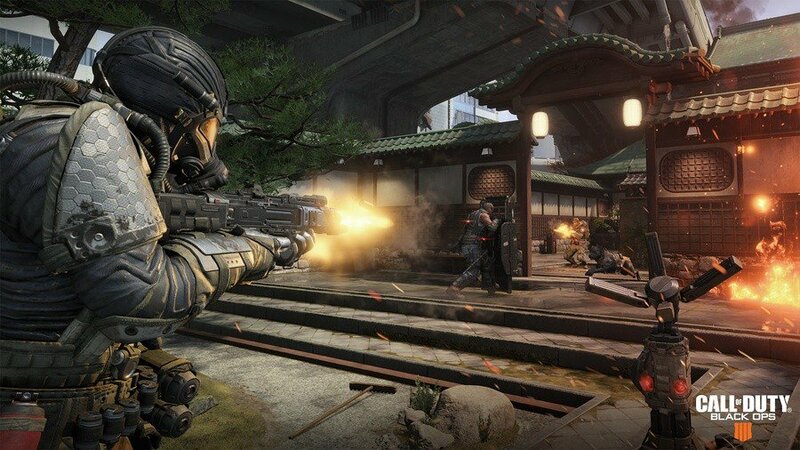 The game is a sequel to the 2015 game Black Ops 3 and will be released on October 2018. What is your favorite Call of Duty: Black Ops 4 hotkey? Do you have any useful tips for program? Let other users know below.